Personalize It! 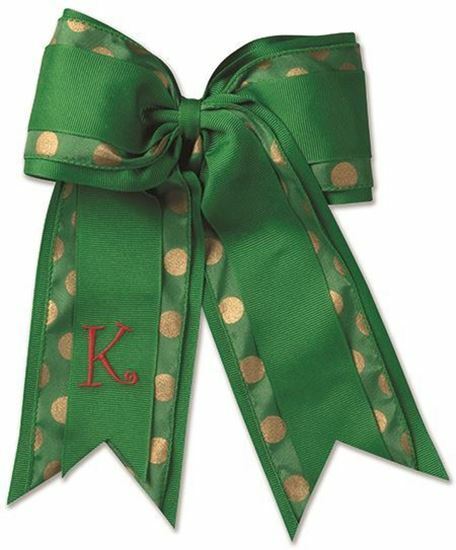 Polka-dot 2-layered cheer bow with Monogram letter. Approximately 6 1/2" wide with 6" tails.